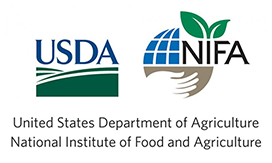 This course was designed primarily for Pest Control Advisors and other licensed pesticide applicators to teach about fungicide resistance, insecticide resistance, and herbicide resistance. It provides information on the mechanisms of pesticide resistance and how it has developed as well as information on managing or delaying resistance. 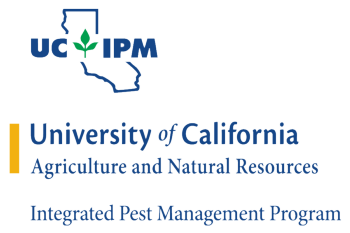 This course was developed by the University of California Statewide IPM Program (UC IPM) and is accredited by the California Department of Pesticide Regulation (2 hours Other), Certified Crop Advisor (1.5 IPM), and the Arizona Department of Agriculture (2.0 credits).